You ready for more Sarah? 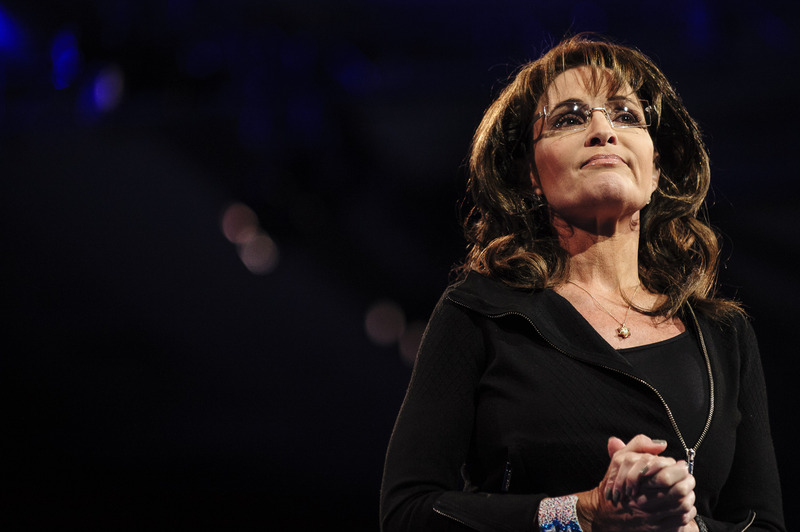 A new poll released Tuesday from Public Policy Polling indicates that Alaska Republicans just may be; Palin garnered 36 percent support from GOP primary voters when asked if they'd back her for a run at the Alaska Senate seat. The other candidate of note in the poll was Lt. Gov. Mead Treadwell, who got 26 percent support. Two other stats worth nothing: 58 percent of those polled had an unfavorable view of Palin versus 39 percent. And, when asked who'd they'd vote for if the 2014 U.S. Senate race came down to incumbent Sen. Mark Begich (D-AK) and Republican Sarah Palin, 52 percent said they'd vote for Begich versus 40 percent for Palin; 8 percent said they were unsure. This is a bit of a facepalm for the GOP, who see Alaska as a substantial pick-up opportunity on the map in 2014. PPP does tend to skew Democratic, so take the findings with your requisite grain of salt, but Palin has made her bed, so lie away.